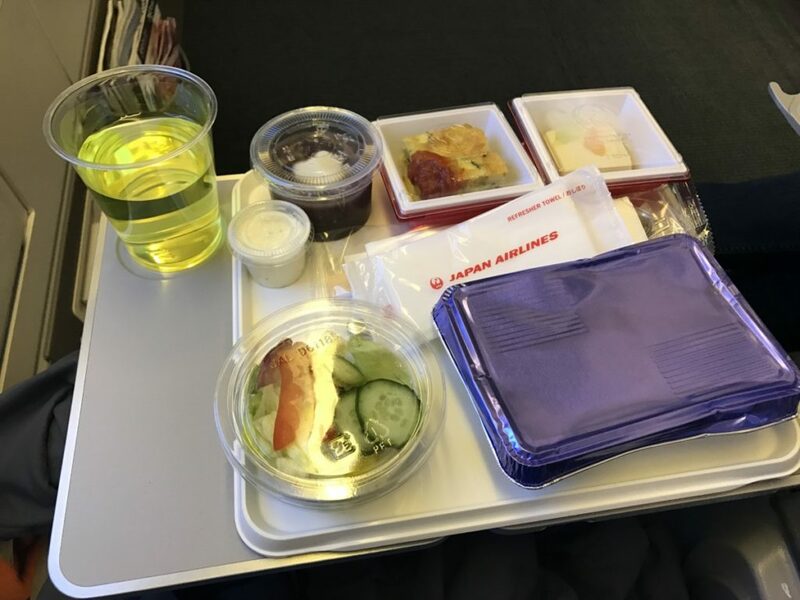 Going between Taipei Songshan Airport (TSA) and Tokyo Haneda Airport (HND), I had the chance to fly Japan Airlines (JAL). Hearing stories about how my parents flew on this airline long ago, I was excited. I didn’t have very high expectations as the flight was both short and economy class. Consequently, I was happy about the overall service and attention to detail. The seats were slightly more comfortable than American Airlines in terms of padding and legroom. In traditional Japanese style, the meal included many small dishes. I got some chicken ochazuke dish. 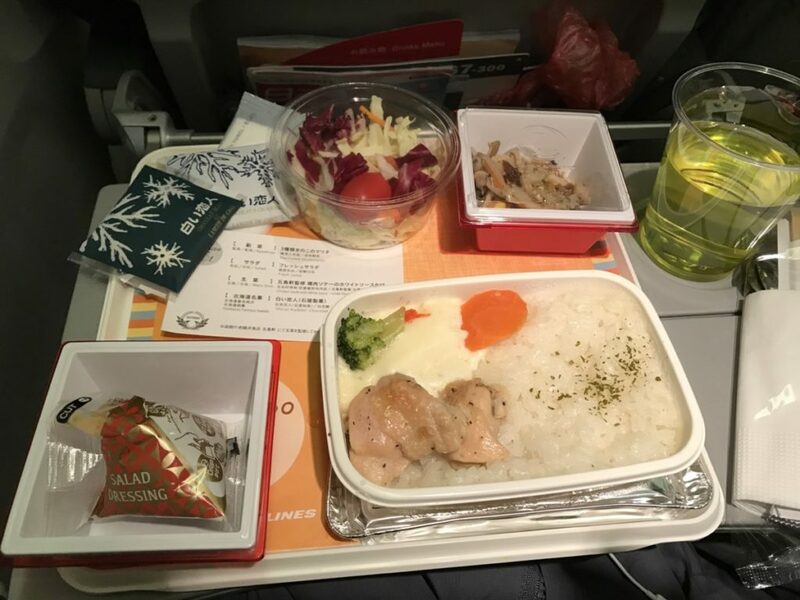 Though the rice was overcooked, it was still better than other airline food I had. They also offered this green drink which tasted cute—like a combination of melon, Calpico, and lime Gatorade. 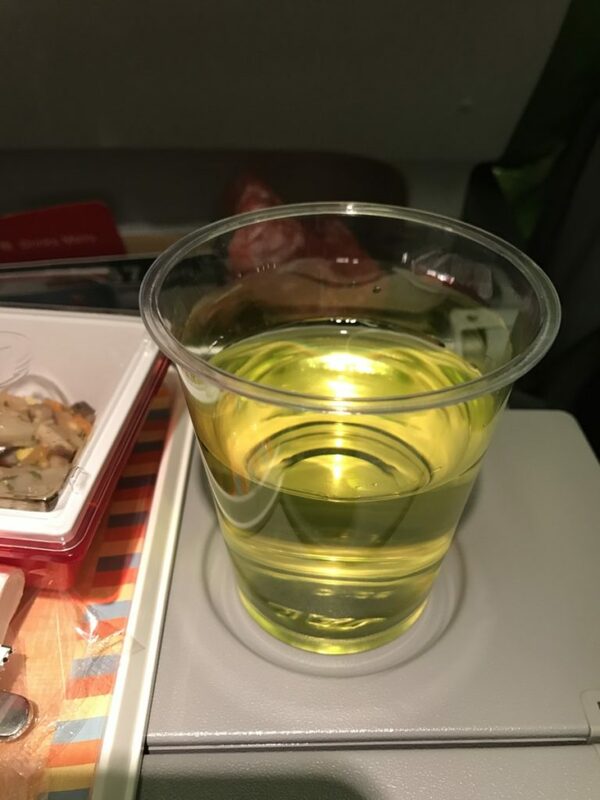 After dinner, flight attendants came by to offer green tea which was actually pretty good. It wasn’t at all the typical bagged black tea that I expect from most airlines. 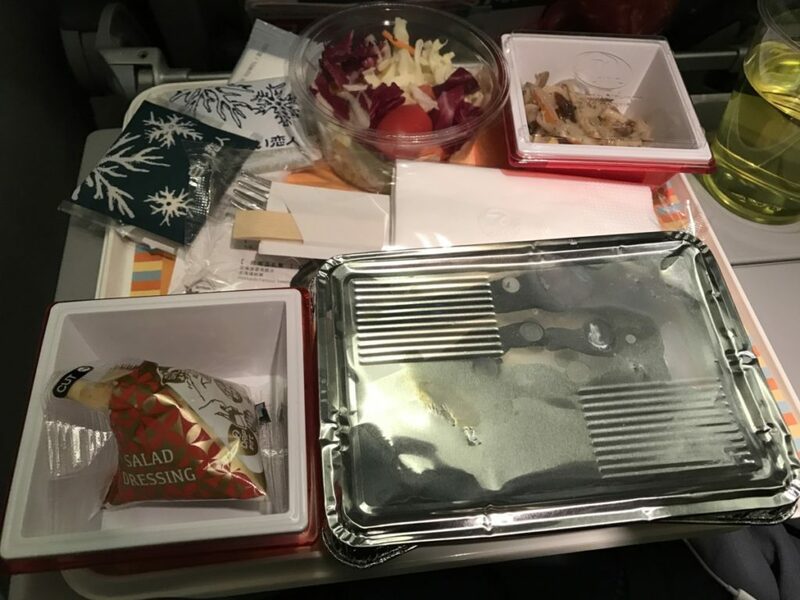 This is lunch on the return flight from Songshan. I loved the tofu dish and dessert. Maybe it’s a culture thing, but the service was great for the ticket level. The attendants were attentive, supportive, and nice. The food was also great. Of course, I’m interested in seeing what other airlines are like but, if I had to, I wouldn’t have a problem at all with flying JAL again. 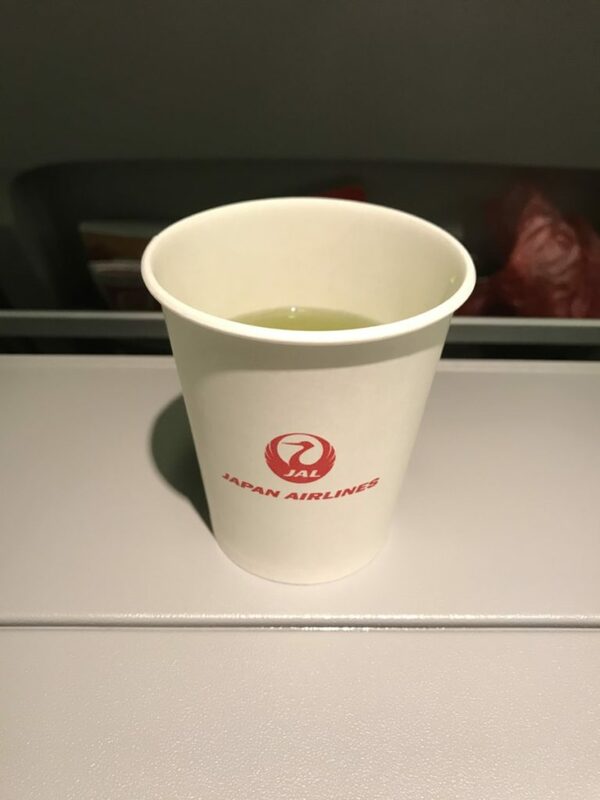 The post Flying JAL Between Taiwan and Japan appeared first on Collecting EXP.